The Building Better Opportunities programme is delivered across Teesside and Darlington by MFC Foundation and Step Forward Tees Valley. Step Forward Tees Valley (SFTV) are funded by the European Social Fund and the National Lottery through the National Lottery Community Fund. The programme invests in local projects that tackle the root causes of poverty and social exclusion. The overall aim of the project is to make lasting and positive change allowing participants to move, in time, into training and employment. In partnership with the Northern Inclusion Consortium and Step Forward Tees Valley, the Building Better Opportunities Programme is designed to support people in our local community in identifying and overcoming any barriers that they may be facing, and to help them into Employment, Education or Training. 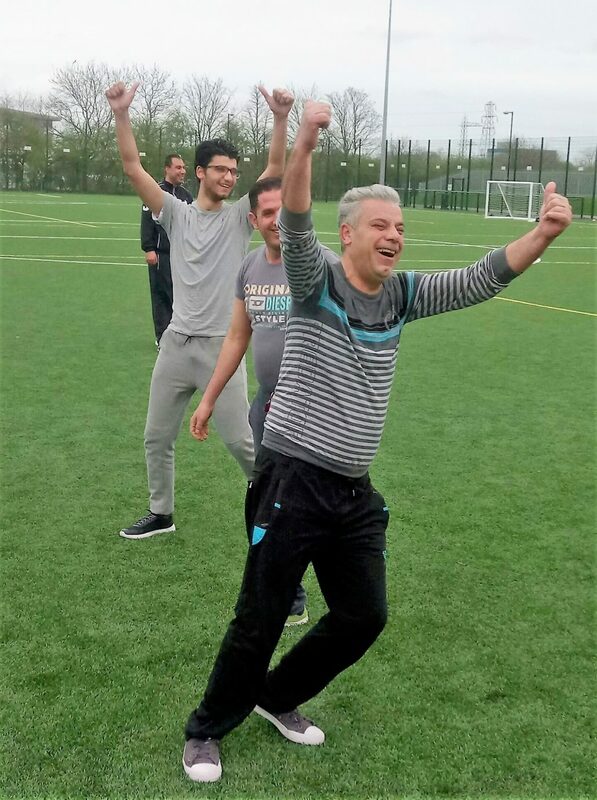 The programme targets both male and female participants aged 29 years+ with multiple barriers that effect their lives. The aim is to provide support and ultimately enable them to take control and raise their aspirations. These barriers could include physical or mental ill-health, a lack of self-confidence, a gap in skills, a conviction, or an addiction. In short, it is a ground-breaking new opportunity to help local people reach their potential with expert help and exciting opportunities available. 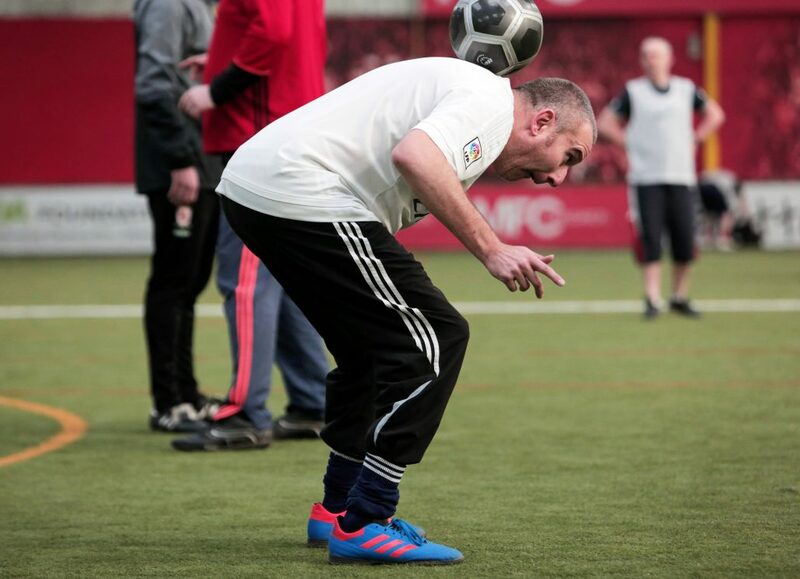 The role of MFC Foundation is to provide creative and enjoyable engagement opportunities in the form of participant-centered weekly Football sessions and tournaments both in the Middlesbrough and Darlington areas. 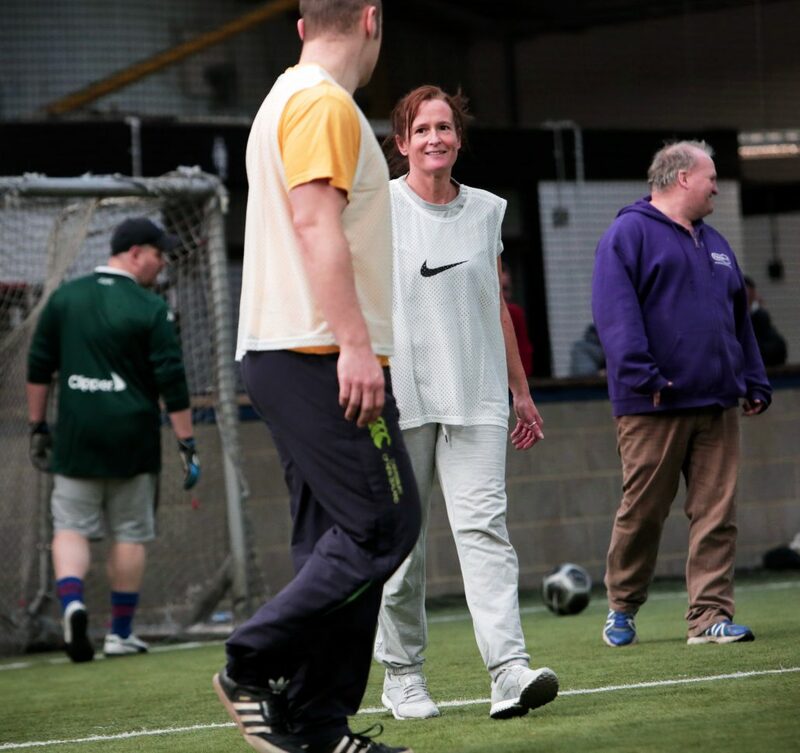 These sessions are run by qualified MFC Foundation coaches and are designed to provide a vibrant and positive environment to have fun and improve fitness, teamwork, confidence and social skills. Upon joining the programme, participants will be assigned to a Navigator from Step Forward Tees Valley who specialise in using their experience and expertise to work closely with participants in addressing barriers and beginning the journey to take control of their own future. For more information about the programme, contact les.curvis@mfcfoundation.co.uk, or call 01642 454816. Find out more at www.sfteesvalley.co.uk They are also on twitter @sfteesvalley and on Facebook /stepforwardteesvalley.